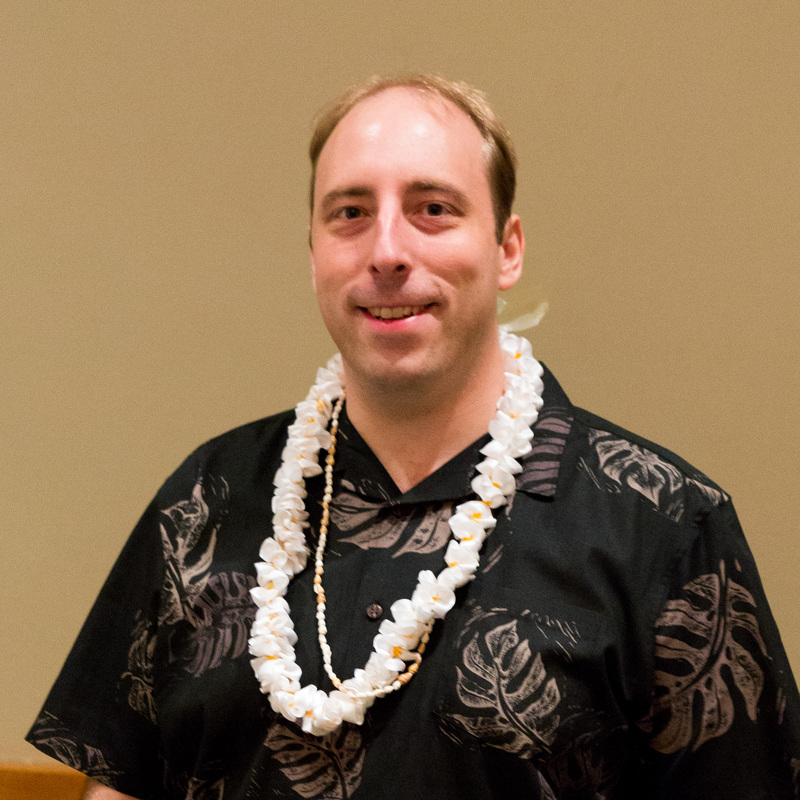 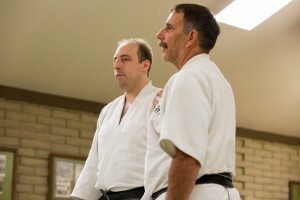 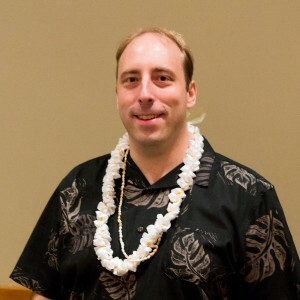 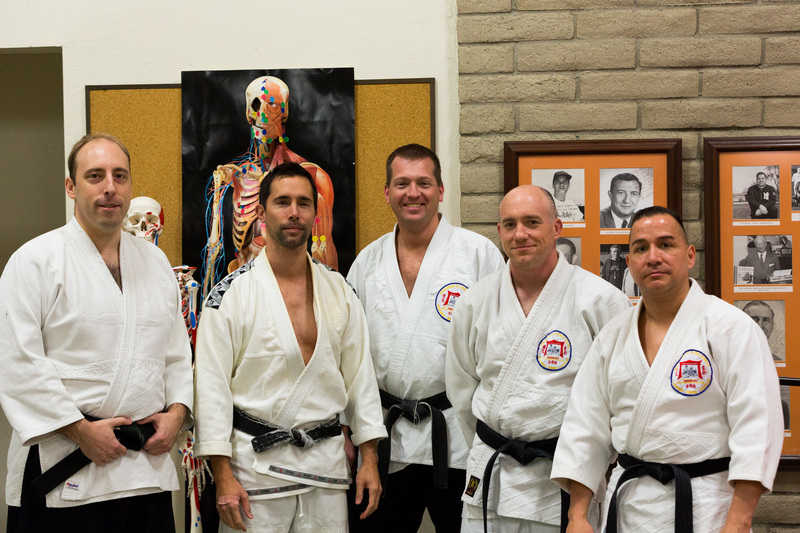 Sensei Karl Mueller has studied at the Kodenkan under Profs. 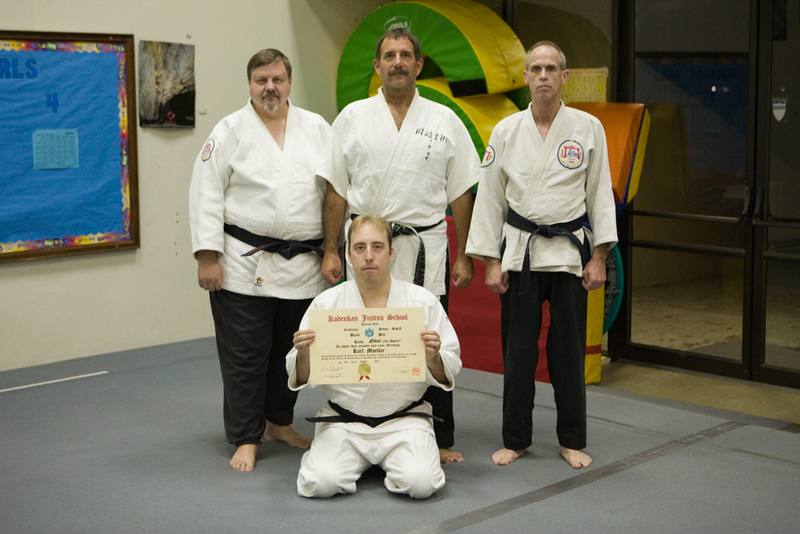 Tony Janovich, Clive Guth, and George Arrington since 1998. 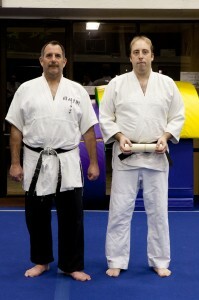 He received his shodan in 2004, his nidan in 2006, and his sandan in 2010. 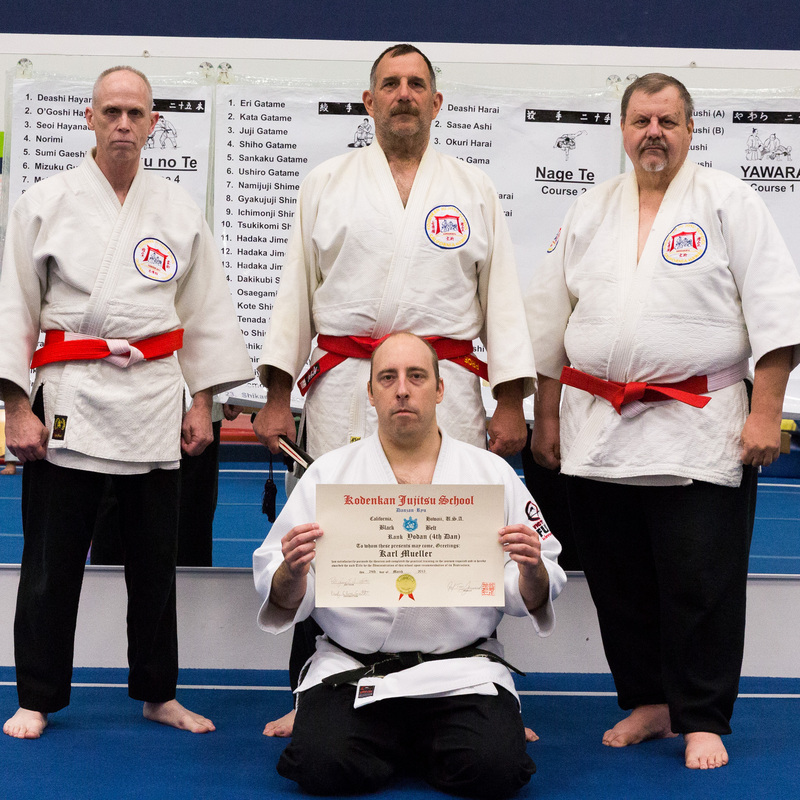 In April 2015, he was promoted to yodan. 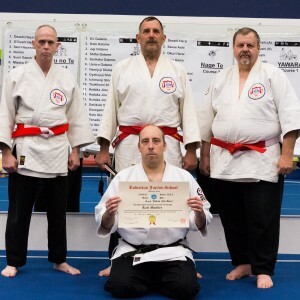 In May 2018, he was promoted to Godan. He attended the 2013 Okugi under Prof. Janovich, and upon graduation received the title of renshi. 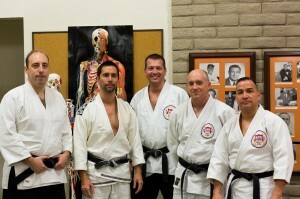 He also has completed beginner and advanced Restoration Therapy courses under Prof. Janovich.